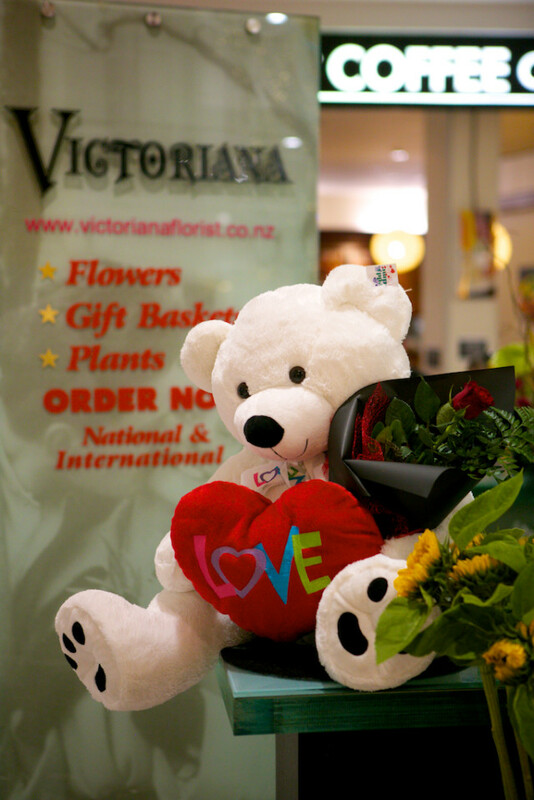 Firefly Cinemas has teamed up with Victoriana Florists in Queensgate Westfield to help you deliver the best Valentine’s Day gift this year! For just $40 you can get a ticket to the drive-in cinema to see THE NOTEBOOK and a red-rose fully packaged from Victoriana Florist to give to your sweetheart. The rose can either be collected anytime on Valentines Day from their Queensgate store, or we can have it brought to the drive-in that night to give to her at the drive-in itself! Every person who buys one of these $40 deals also goes in the draw to win this cute teddy below, which we will give away on the night at The Notebook to someone who’s bought a rose. Grab your ticket now for $30 and add-on your $10 in the checkout screen.